Four months is a long time to wait. Maybe you can send your data card to ResMed (or a willing fellow forum member with the ResMed card reader and software, I know there's a few here) after 10-14 days and get a progress report printed.... The way I understand your question and problem, you definitely need to be treated. Now the question is what pressure is going to be the most appropriate, and if your sleepiness will persist despite being adequately treated for sleep apnea. 22/01/2010�� I went for my second sleep study on Sunday 1/18/10. 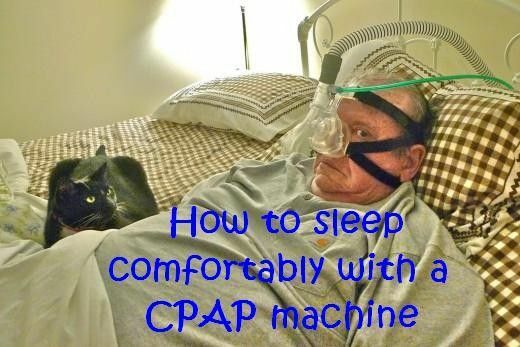 This time they had me use the CPAP machine. I woke up after two hours and felt really refreshed.... Every CPAP machine owner should develop the habit of wiping down the mask and any areas that come into contact with your face or skin daily. A damp towel soaked in a mild soap or detergent can be used. Once you get used to how that feels, start using the CPAP device every time you sleep � including naps. Just wearing the CPAP device every now and then may delay getting used to it. Stick with it for several weeks or more to see if your mask and pressure are right for you. 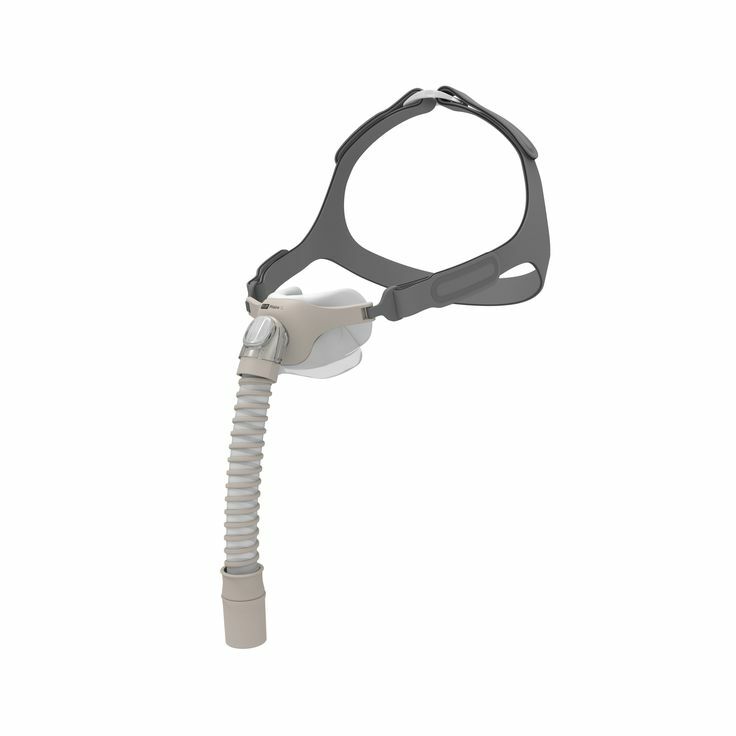 Medicare may cover a 3-month trial of CPAP therapy. Medicare may cover it longer if you meet in person with your doctor, and your doctor documents in your medical record that you meet certain conditions about the use of the device and the CPAP therapy is helping you.